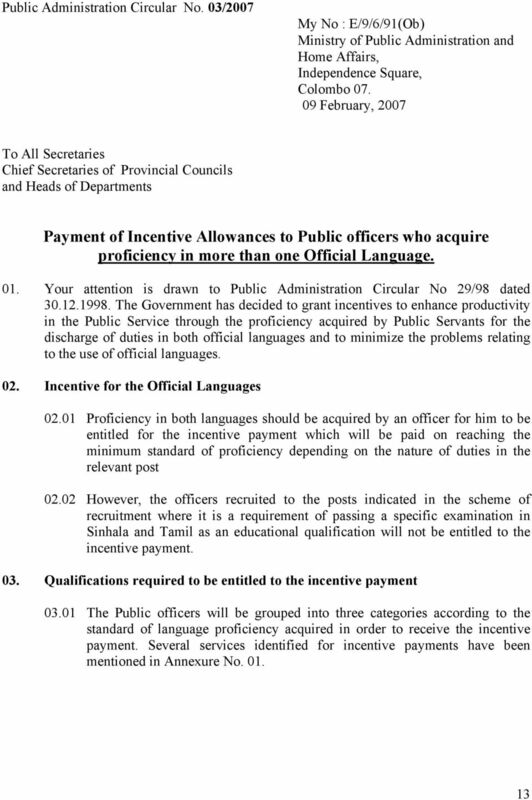 Download "Payment of Incentive Allowances to Public officers who acquire proficiency in more than one Official Language." 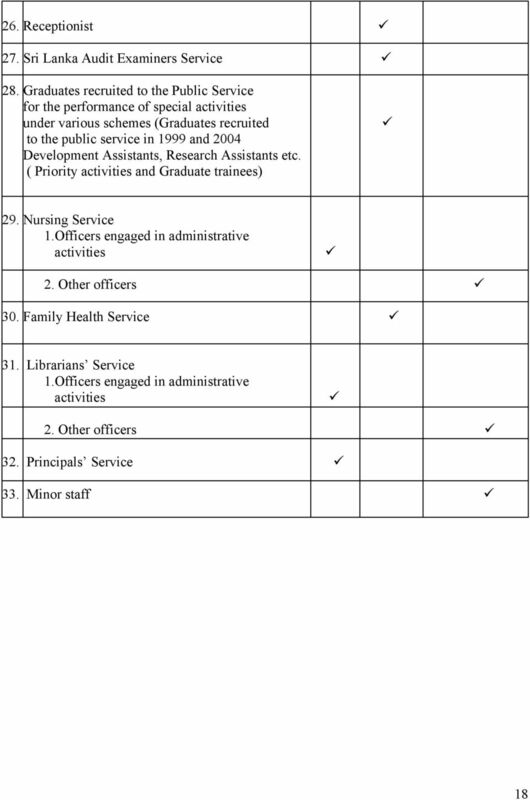 NOTIFICATION Finance Department Sachivalaya, Gandhinagar. Dated the 27 th February, 2009. SCACNACAV. Age- Should not be below 22 years and not above 45 years. FORM A. 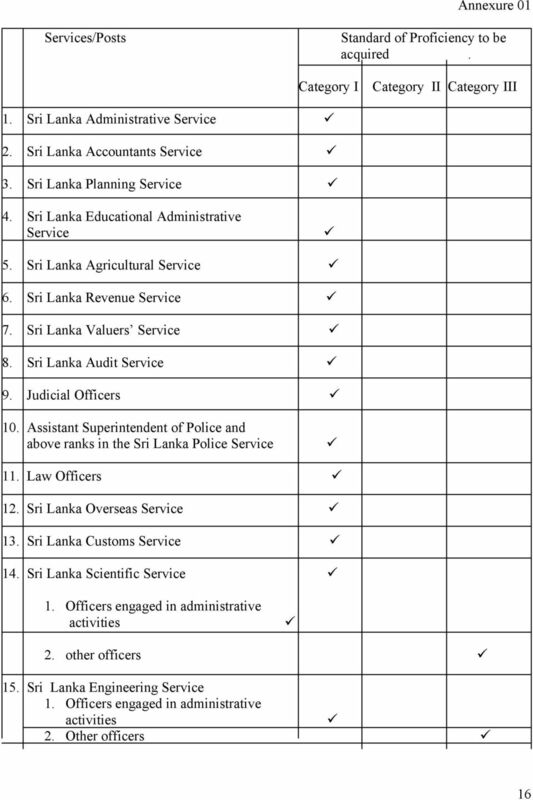 Application for Direct Payment of Medical Expenses on Drugs Provided by the Hospital Authority. in accordance with CSB Circular No. 1 ANNEXURE - I The Name of the Tests in which the examinations will be held, Code Number and the Fees payable are as follows:- Serial Name of the Test Code Fee Number Number Payable (1) (2) (3) (4) Rs. ABSTRACT. G.O. (Ms) No.111 DATED: 25.05.2010. Saudi Cable Company. The composition, responsibilities, and authority of the Committee are set out in this Charter. 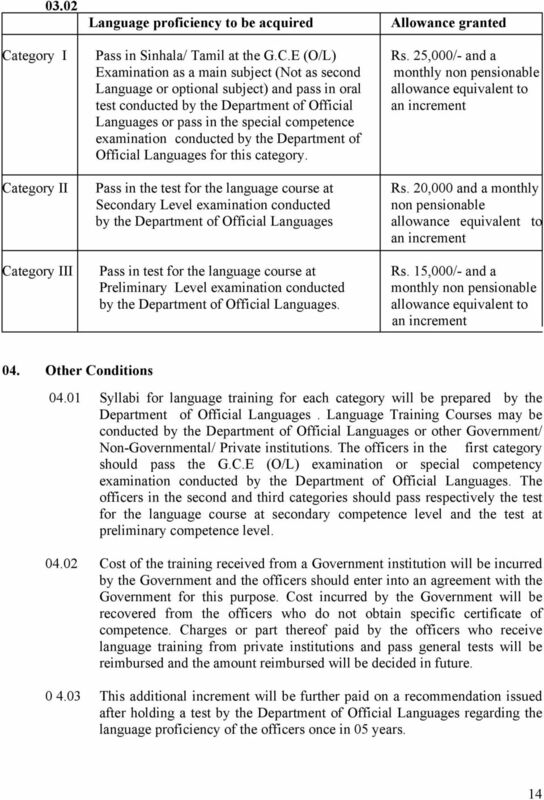 PROCEEDINGS OF THE GOVERNMENT OF KARNATAKA. 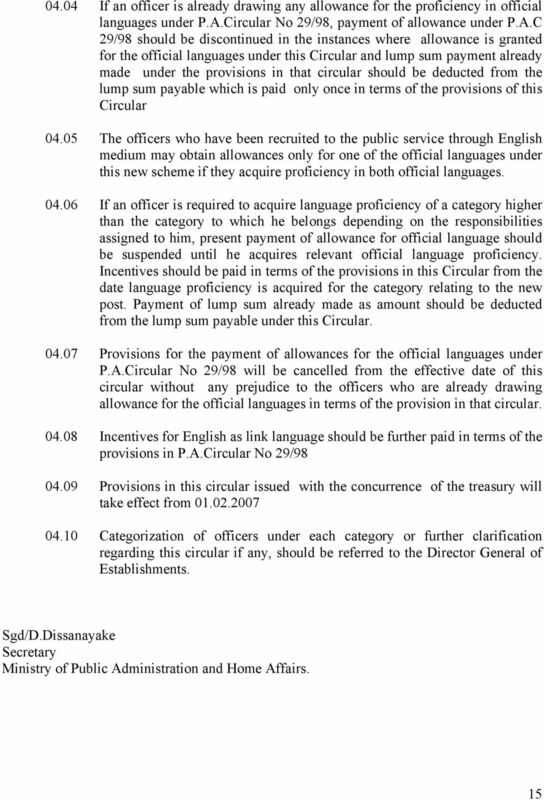 Sub:- Revision of scales of pay and other related orders. 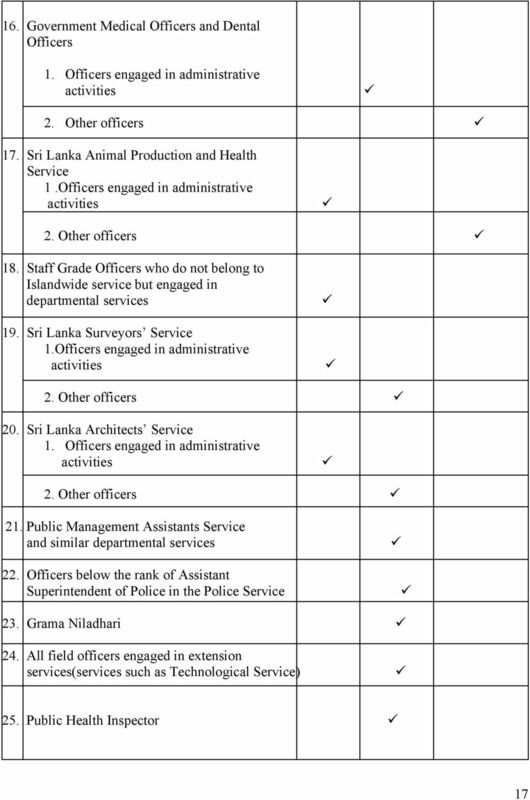 OFFICE OF THE ACCOUNTANT GENERAL (ECONOMIC & REVENUE SECTOR AUDIT) TAMIL NADU, CHENNAI 600 018 PROFORMA FOR DETERMINATION OF INCOME TAX FOR 2015-2016 1. a) Name PART I b) ID No. c) Permanent Account No.